Although trading and investing are two different strategies altogether, many people often use the words trading and investing interchangeably. People who want to capitalize on short-term volatility are the people who prefer trading over investing. 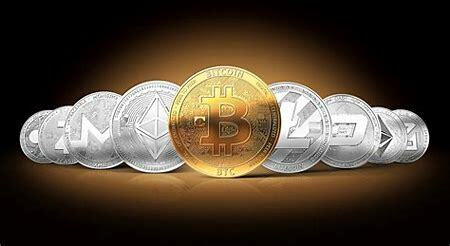 They’re the ones who examine and determine when the right time to buy and sell cryptocurrencies is. They’re the ones who can easily distinguish the rise and fall of the market. Traders are smart when it comes to making moves in the market. They will never blindly buy, sell or trade cryptocurrency. Doing so could leave you with nothing so make sure you know what you’re doing. When it comes to investing, timing the market is not something that you lose sleep over. Instead of analyzing the day to day data, you look at the future. Seeing the rise and the inevitable fall of the market is no sweat of the brows of an investor because investors are not usually looking to pull out. In fact, investors are more likely to purchase during a fall because it will be cheaper to purchase and likely won’t stay at that price point. Of course it is a risk when investing during the fall, or investing at all. The market is always fluctuating so there is a possibility that the price you sell your crypto for will be significantly lower than what you bought it for. But that’s just another risk you have to be willing to take when investing in cryptocurrencies. This is nothing though compared to the stress you’re saving yourself from by not letting yourself think about daily or weekly price drops!